Ophir Energy has named renowned LNG operator, Golar LNG, as its midstream partner for the Fortuna floating natural gas (FLNG) project offshore Equatorial Guinea. The agreement is expected to bring the date of first gas closer and lower the cost to Ophir significantly. The Fortuna project will utilise Golar’s Gimi FLNG vessel. 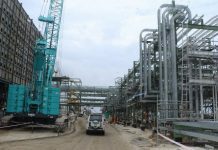 First gas from the project is expected by mid-2019. 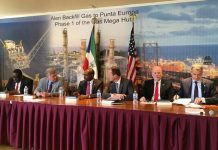 The vessel, which is expected to have an annual average capacity of 2.2 million tons of LNG, will further fast-track the development of block R. The project will produce 400 million cubic feet (Mcf) daily translating to 67,000 barrels equivalent per day (boed) and the chartered agreement will run for a period of 20 years. Final Investment Decision on the project is likely to be taken during the second half of 2016. 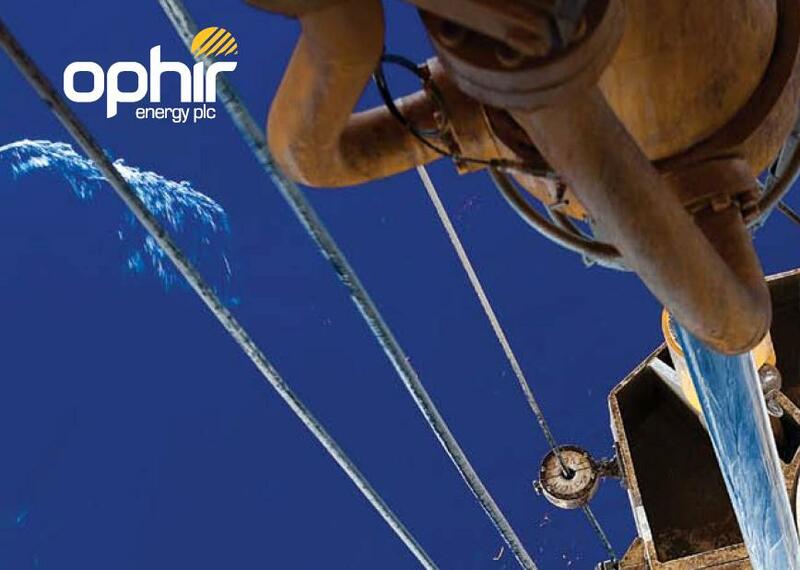 Ophir operates the block with 80 percent working interest in partnership with the state owned GEPetrol who owns the remaining 20 percent interest. The Block is estimated to be holding 3.4 trillion cubic feet (TCF) and 2.5TCF of 2C and 2P reserve respectively. 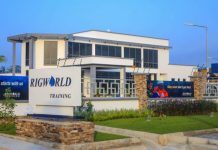 Development of the project is likely to receive more attention from Ophir who plan to lock in on the low development cost environment. The project is also expected to increase Equatorial Guinea’s annual LNG production by 60 percent to 390 billion cubic feet (Bcf).